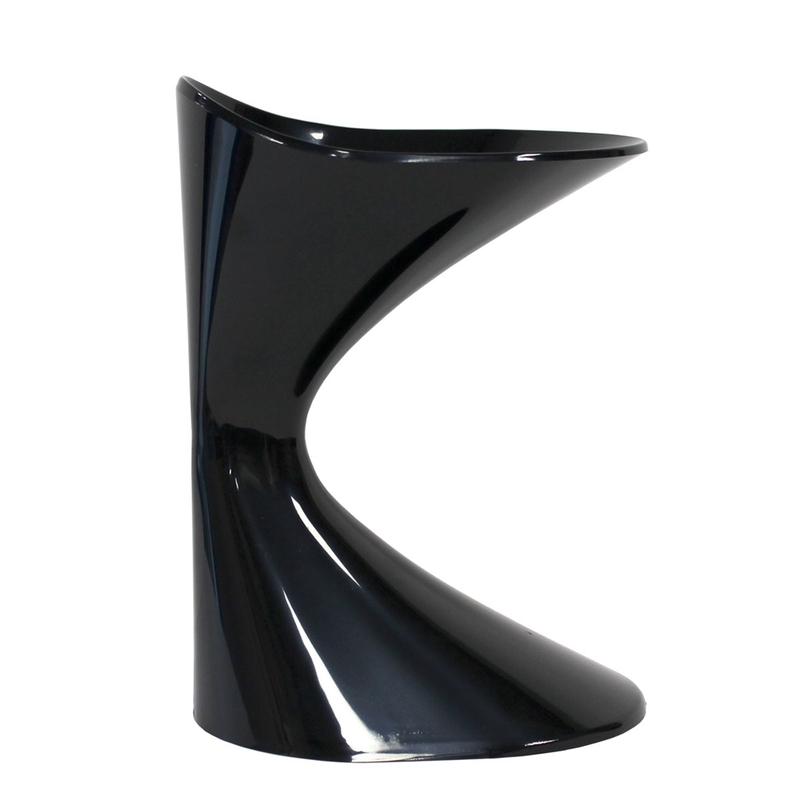 Stylish, functional and the sleek design means it's easy to pick up. This modern wine spittoon is for individual / personal use. 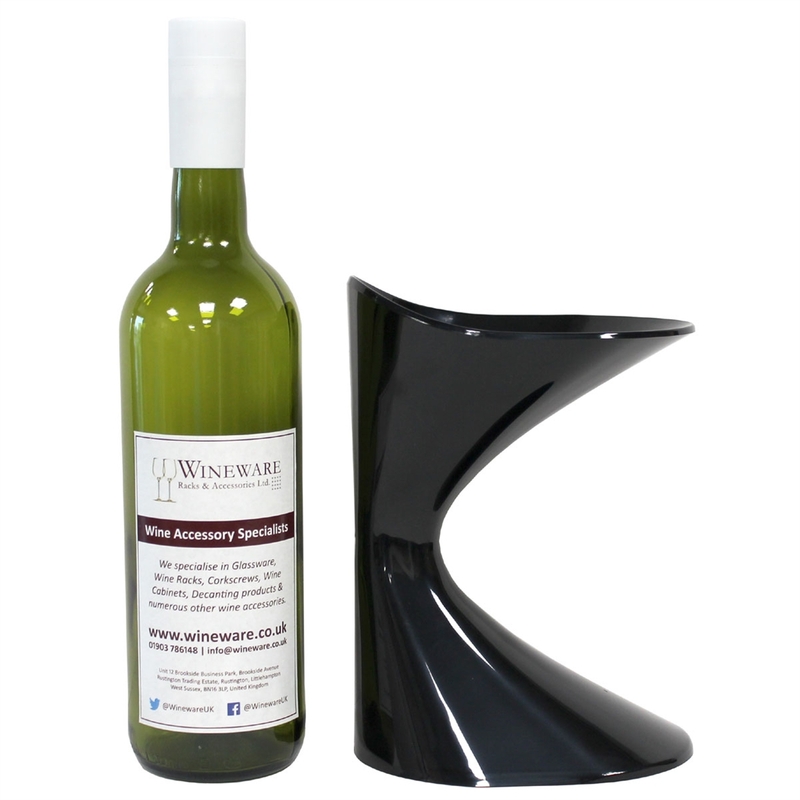 It's great for using at trade tastings or where you have to carry your own spittoon with you. Wine Spittoons are an essential tool for wine tastings. It is designed to collect and hold excess and tried / tasted wine in a hygienic manner. 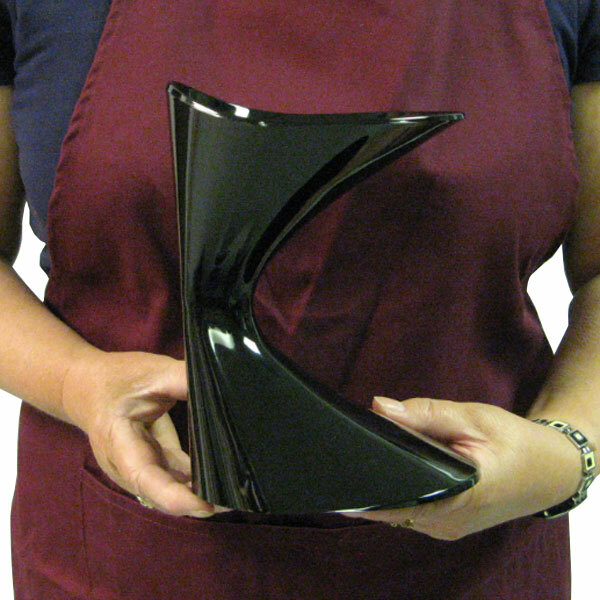 This spittoon is easy to use, wash and store. I bought the spitoon for my sister who is unable to eat or drink but can rinse her mouth out as long as she spits out the liquid. Iheard from her that she is delighted with it.